These rats have smaller eyes and ears and shorter tails than roof rats. They live in fields, farm lands and in structures. Rats are often found in woodpiles or around water. 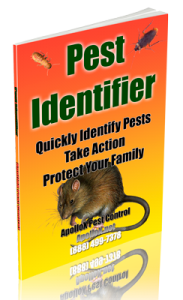 Rats can gain entry to a home through a hole the size of a quarter although their average length is 8″. The typical roof rat is between 13 to 18 inches long, including its tail. In fact, it is distinguished from other rats by that tail, which is longer than the rest of its body. Roof rats are sleek, slender, and agile. Their have large ears. 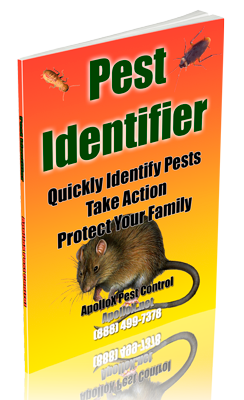 Call ApolloX Pest Control for rats pest control in the Fairfield County CT towns of Fairfield, Black Rock, Bridgeport, Cos Cob, Darien, Easton, Greenfield Hill, Greenwich, New Canaan, Noroton, North Stamford, Norwalk, Old Greenwich, Redding (lower), Ridgefield (lower), Riverside, Rowayton, Shelton, Southport, Stamford, Stratford, Trumbull, Weston, Westport & Wilton.